Time to recognise the opportunities says Kyle Ferguson, CEO at Fraedom. This article was written by and first appeared in Banking Technology on 4 September 2017. See the article at Banking Technology. It’s been seen as the ultimate clash of cultures. The baseball cap and T-shirt versus the formal suit and tie; the young, quick-thinking fintech versus the risk-averse multinational corporate; David versus Goliath. Yet, once seen only as a disrupter, fintech is now being embraced by many banks as a fast-track to digital – and in many cases, cultural – transformation. Partnerships with fintechs are often formed with the sole aim of wooing millennials and others away from non-traditional forms of banking. According to Mastercard, of the 1.8 billion millennials worldwide, nearly 33% think that banks may not be needed at all in the future. Consequently, this is a real concern. Digitally-focused fintech companies have attracted billions of dollars of investment, partly from retail banks eager to offer customers attractive new mobile services. Together some have created digital labs as a fertile environment for innovation away from the traditional corporate environment. However, until recently, commercial banks have been reluctant to follow the lead of their retail counterparts and partner with fintech firms. Business relationships tend to be more functional than those between a brand and consumer, with less need for added value tactics. Besides there has been little of the urgency experienced in the consumer world with the introduction of such developments as online and mobile-only banking. 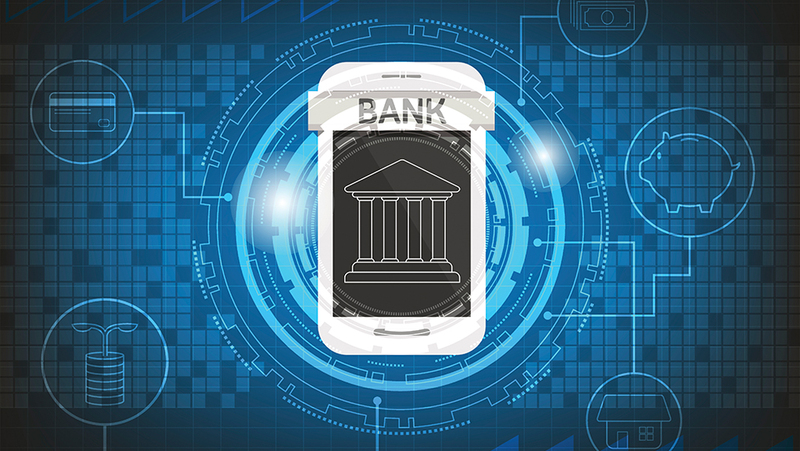 In reality though, the lack of partnerships between commercial banks and fintechs is more likely because, up until now, there have been few “killer apps” or compelling functionality on offer. However, the ever-growing use of data analytics to help gain market and customer insight is becoming one such “must-have” – and this is making commercial banks think again. One of the major sources of data is a commercial card programme. Offering commercial cards is a valuable service; it means a larger share of expenditure flowing through the service rather than via invoicing and increased values as a result. But there are further benefits too. Taking a granular approach to collecting and analysing data provides a valuable, detailed portrait of each individual client. Adopting tracking parameters such as Spend per Account (SPA) and Average Transaction Value (ATV) identifies opportunities to maximise investment, it will also enable a greater ability to combat high delinquency rates and other underlying issues. Yet, often institutions that have commercial card programmes worth billions of pounds annually, lack the necessary systems required to analyse overall spend per account and recognise future potential to grow revenues from specific programmes or identify the fastest-growing customers. Working with fintech means all of this and more is possible. Partnerships are a way to accelerate the development and introduction of services. They enable a bank to sidestep any agility issues with legacy systems while also reducing their internal development costs. Without the huge outlay of a major implementation, banks can buy into a product roadmap that will keep their technology – plus their products and customer service – ever fresh. Commercial banks that have already discovered these benefits report that they also experience increased retention rates, a greater number of commercial cards in usage and have seen increased spend going onto those cards. Great customer experiences are as important in the commercial or B2B environment as they are in B2C businesses. If a product is easy to use and provides value, there is little reason to change. Card owners see their costs of client acquisition fall and lifetime value increase. In addition, a recent report claims that 87% of banks that have taken the step of partnering with fintechs have been able to cut costs. The same study found that 54% of partnerships increased revenue. Commercial banks need a fintech company’s agility and innovation just as much as the retail sector. It’s time to stop bypassing the opportunity, form a partnership and share the benefits.